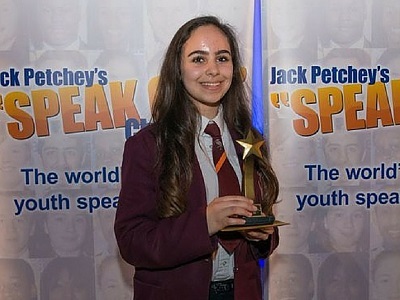 Leanne Mohamad, the 15-year-old student at Wanstead High School in London, who won a regional final of the Jack Petchey Speak Out Challenge on her stories of the Nakba, has been expelled from the competition. Leanne Mohamad, won the Speak Out Challenge with her speech ‘Birds not Bombs’, in which she details the historical and current reality for Palestinians under Israeli occupation. Mohamad’s response to the news was in a tweet that saw irony in a “Speak Out Challenge” which intended to silence her. Speakers Trust has since removed the speech from their website and YouTube Channel. We are becoming a nation of intolerance. Speak out but, no truth please. I fear for our future. Edgar Davidson……“a speaker should never inflame or offend the audience or insult others.” Is that so…..His viewpoint is disgarded when he incitefully places articles on his blog “Palestinians are a fake creation.” How ignorant is this man,Palestine has been around for centuries and all those living there permanently were obviously Palestinian.Speakers Trust deserve no support for this action and Leanne deserves every support should she choose to legally challenge the decision. It is blatant discrimination. If anything , he has brought positive attention to young Leanne Muhammad. She has a bright future and there will be many who will help her get her beautiful message across. This man, Edgar Davidson, does not realize that the age of colonialism is over. He must be so scared to admit he is wrong. So sad for an old man. Luckily, he is a dying breed, and he will find himself alone and outcast very quickly. 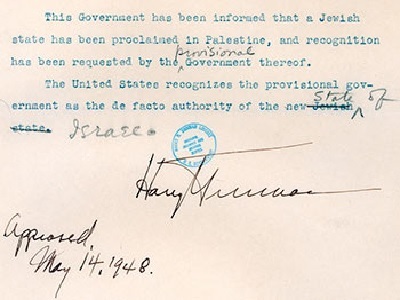 You are a sad man Edgar Davidson. How could you do that to a girl for merely telling the truth.